the Chief Executive and Chair meeting with government departments and local authorities to highlight the value of libraries and how they support their communities in areas such as: increasing literacy; getting online and building their digital skills; creating new / expanding existing businesses, managing their health and wellbeing. We’re really pleased with how much has already been achieved by the collective actions of Taskforce members and with support from a wide range of partners.. The new investment that has been secured will make a real difference to communities who visit libraries 234 million times every year. 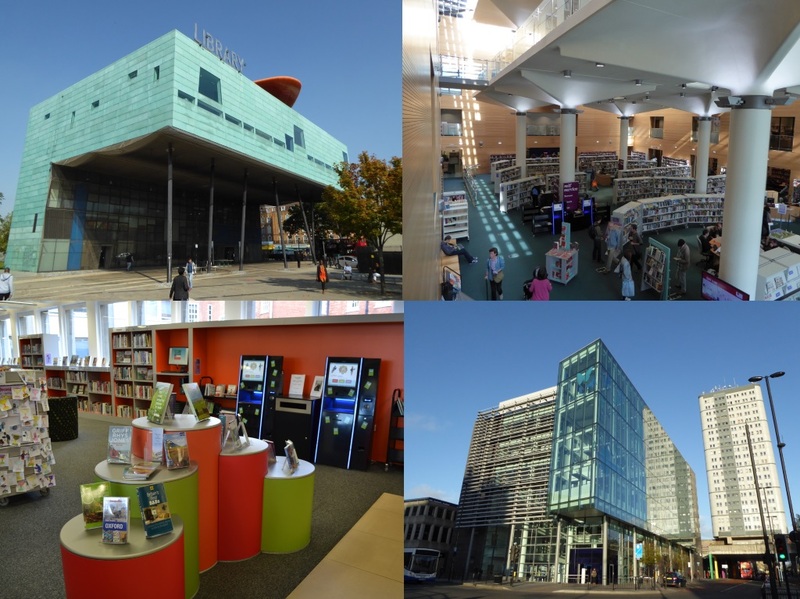 Providing free WiFi in 99% of public libraries across England not only enables anybody with a personal device to get online but, more importantly, it supports online access and training for those people who are currently digitally excluded. But there is still lots to do…. We are producing a toolkit for local authorities with examples of good practice and exploring opportunities for smarter ways of working, including co-location and shared public services where this makes sense and would provide more joined-up services for citizens. We also need to continue our efforts on communications to ensure the many positive benefits of the modern library service are widely understood and supported by national and local government, in addition to the public who use libraries on a daily basis. In light of these continued demands, we were particularly pleased to receive confirmation from DCMS yesterday that funding for the Taskforce will continue to be available for the next four years if required. All the while, recognising the need for local democratic accountability. I am pleased to report that this recommendation has been accepted - you can read the response from Ed Vaizey, Minister for Culture and the Digital Economy here. Our next post will be from Simon Richardson, head of the libraries team in DCMS, who will set out DCMS's plans for this, to ensure views are gathered from all the people and groups who are interested. Our next official progress report isn’t until March 2016 but, in the meantime, we’ll be keeping everyone up to date on what the Taskforce is up to here and via twitter.